These and more subjects are eloquently dealt with in Hinduism Beyond Rituals,Customs & Traditions. 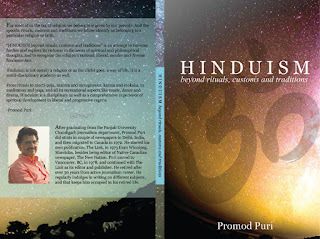 Written in a concise and clear manner this book is an easy reading of all aspects of Hinduism for every level of reader. Also, it is for those whose knowledge of the faith is limited to its rituals, customs and traditions. In the modern society belonging to a faith and its acceptance must be based on reasoning. Hindu thoughts and philosophies in the book are explained with logics. It emphasizes that Hinduism is not just a way of life, it is also a multi-disciplinary academy. 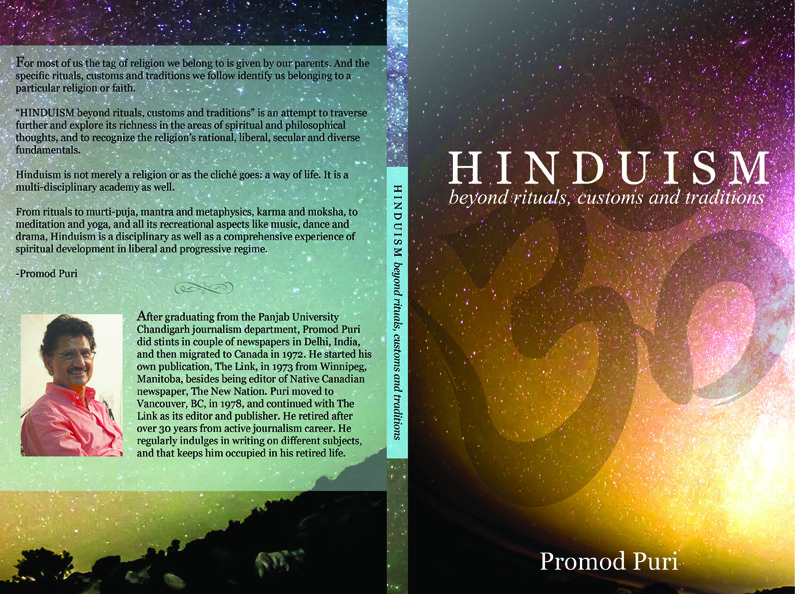 The book recognizes Hinduism's liberal fundamentals as well as its history, rituals, mantras, moksha and metaphysics, meditation, yoga and music, scriptures and sciences, the controversial laws of Manu, Amdekar's reforms and more.